jaimie perry : had my first race and wheels went very well. 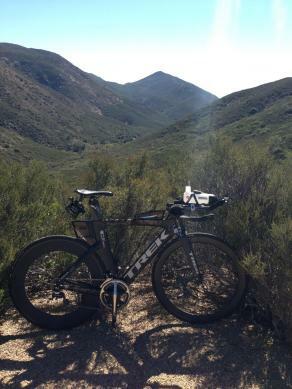 David Leaf : Kartrin - I've built up ten or twelve sets so far using your carbon rims for my customers here throughout the United States. Mountain bike rims, road bike rims, aero rims, clincher and tubulars. 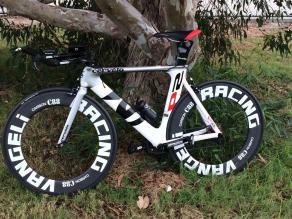 Two sets for the ironman athlete, using the 50mm front and the 88mm rear, makes a fantastic combination. Customers are happy. I'm happy that your rims are one of the best rims that I have laced up. Having been building wheels since 1970, they are wonderful! Keep up the quality control. You make an excellent product.